Buck collectors know this book well. This is a fantastic book about Buck knives, the beginning of the company and the buck family. 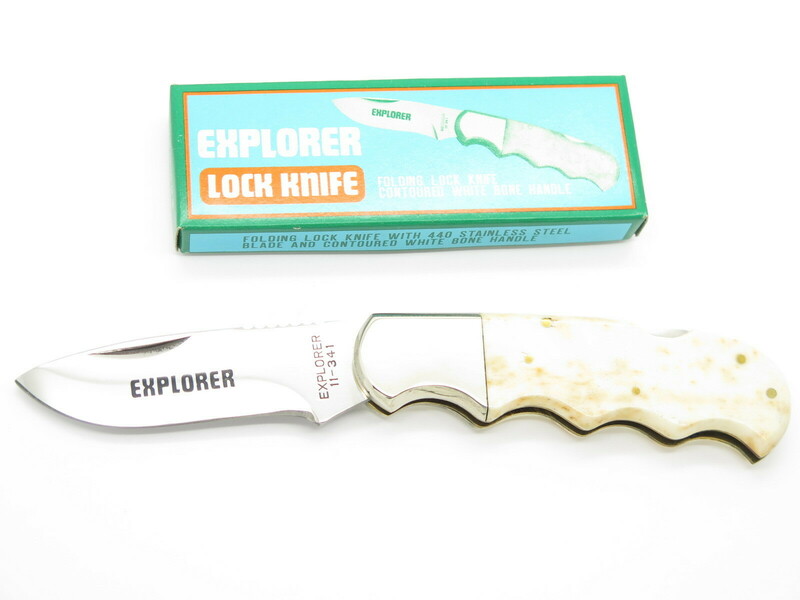 Written by Tom Ables, published by Buck Knives, INC. in 1991 El Cajun California. This copy, however, is very special. 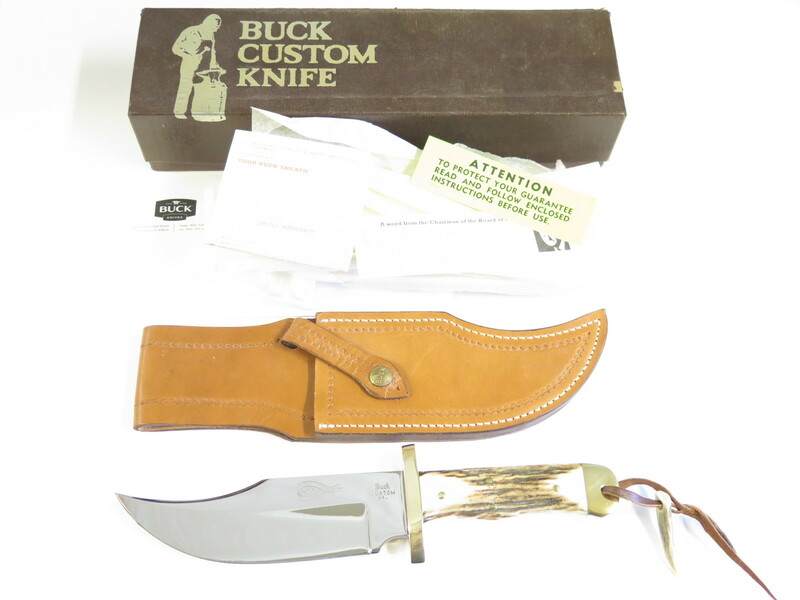 The original wrapping was removed at the 2018 Buck Collector's Club 30th anniversary event in Post Falls, Idaho to be signed by Buck Knives figures. 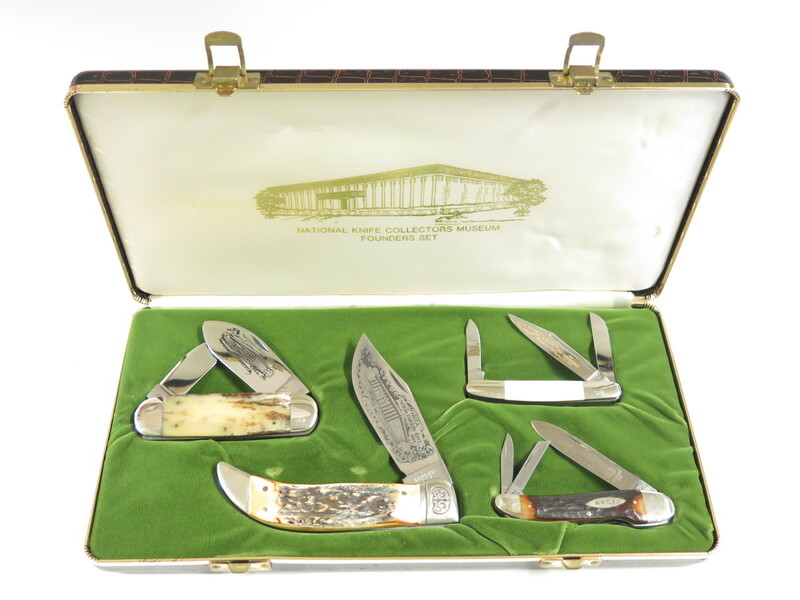 It includes the signatures of CJ Buck (Chairman and CEO), Lori Buck (wife of the late Chuck Buck), Marilee Houser (Buck), Joe Houser (Buck Knives Historian), Leroy Remer (first Buck Custom knifemaker), Wilde Billy Cody (Buck custom knife maker), Dale Fisk (scrimshaw artist for Buck Custom Knives), John Foresman (BCCI President), and Larry Oden (BCCI Vice-President). Not only a great book about Buck history, but now part of a larger story as well!